The ancient art of morse telegraphy was born in the maritime industry, where Marconi first made his money on the (over-century) old technology. Most people would be surprised to find morse is still employed today, by a diminishing but loyal group that is part of the global merchant marine industry. This strange fact has some valid reasoning behind it! Gale force winds blowing salt spray and combined with heavy storm cloud cover can make satellite equipment useless. The natural radio noise of storms can make voice communication via old-time HF radio difficult. Sometimes, the most effective means of communication is the most ancient of all man-made radio communications mediums: morse telegraphy. 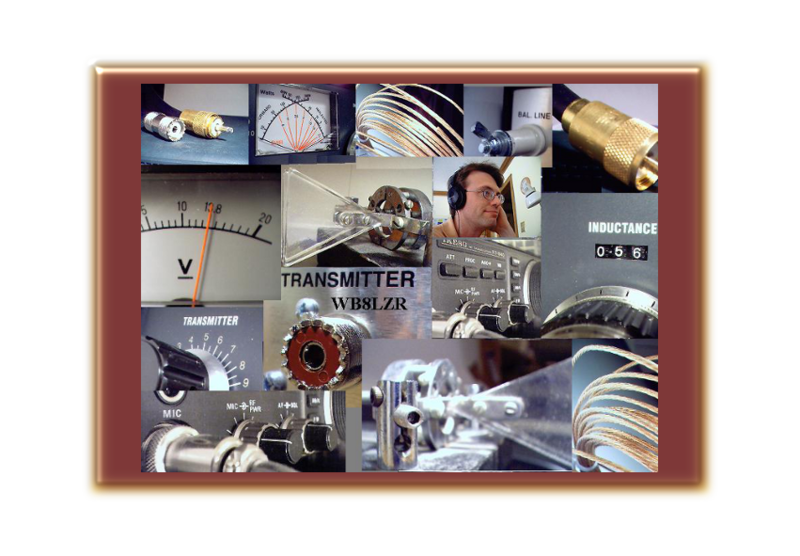 Although computer assisted “code” transmitters have majorly replaced old time cw operators, as few as twenty years ago a ham might obtain employment in the maritime industry, as a ship’s communications officer. Most countries no longer require a CW code test to obtain a licence. Still, I think CW maintains a loyal, but shrinking group of adherents. I’ve published a poll to test the issue. Please vote only if you’re a ham!